This newspaper didn’t mention Suwannee County, Florida may be getting a compressor station. 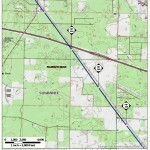 And remember, the proposed pipeline path crosses the Withlacoochee River a second time just before crossing the Suwannee River to enter Suwannee County. All of the Open Houses required by FERC, are listed on the calendar. They resume Monday evening in Lumpkin, GA and Williston, FL. Before that, Monday morning, the Lowndes County Commission, Georgia, is having Spectra speak at their 8:30 AM Monday 9 December Work Session, to answer questions submitted in advance by the public. 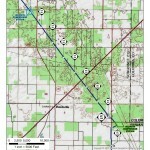 Sabal Trail Transmission, LLC will be hosting two open house meetings for the interested public to learn more about the underground natural gas pipeline project that is proposed to come through Suwannee County. The public is invited to attend the meetings on Tuesday, Dec. 3, from 5 to 7:30 p.m. at the Coliseum (11th Street/Fairgrounds) in Live Oak and on Wednesday, Dec. 4, from 5 to 7:30 p.m. at Branford High School (405 S Reynolds St., Branford). 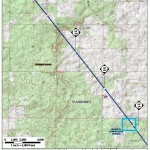 Sabal Trail Transmission has announced their intent to construct a natural gas pipeline which will run approximately 40 miles in Suwannee County, according to Andrea Grover, spokesperson for Sabal Trail Transmission. Plans are underway to construct a natural gas pipeline from North Alabama to Central Florida and could be constructed as early as Summer 2016. If the proposed map remains unchanged, the pipeline is about 470 miles long and will make its way through four Alabama counties, nine Georgia counties and 12 Florida counties, including Suwannee and surrounding Madison and Hamilton counties. The pipeline will extend for approximately 40 miles in Suwannee County and approximately 500 landowners will be affected by this project. About 100 landowners in Hamilton County will be affected by this project as well. “The routing is very much not set,” Grover said. According to Grover, the current proposed route could change, but it will stay within the 600 feet corridor. 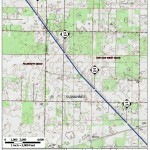 Grover said the pipeline will run along existing rights-of-way for about 80 percent of the route. 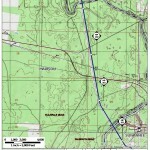 When construction begins, the pipeline’s projection path will be narrowed down to a 50 feet corridor. Really? In Lowndes County, Georgia, at least, “run along” means side-by-side but not on the same easement, so many landowners get a second pipeline gash through their property if we let this happen. 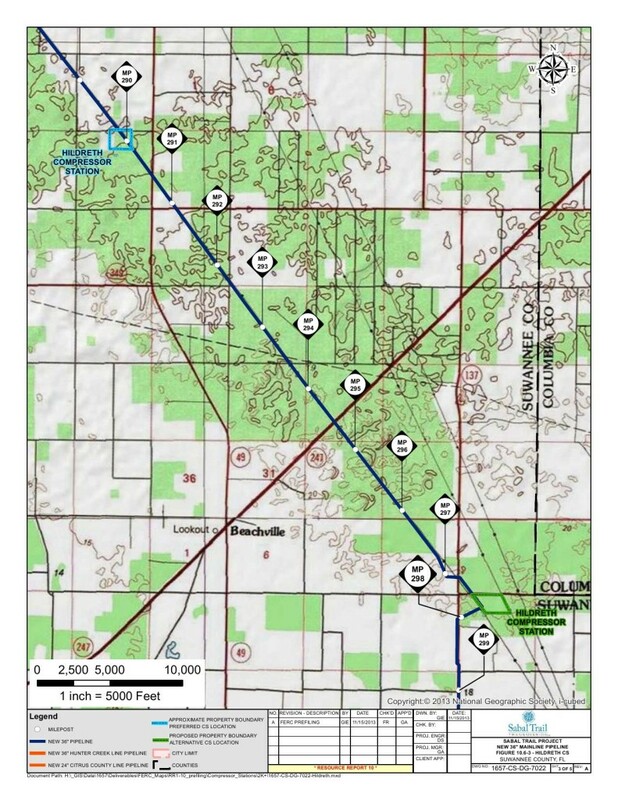 And why did Sabal Trail file with FERC all those detailed alternative maps including one for a “Hildreth Compressor Station, Suwannee County, Florida”?